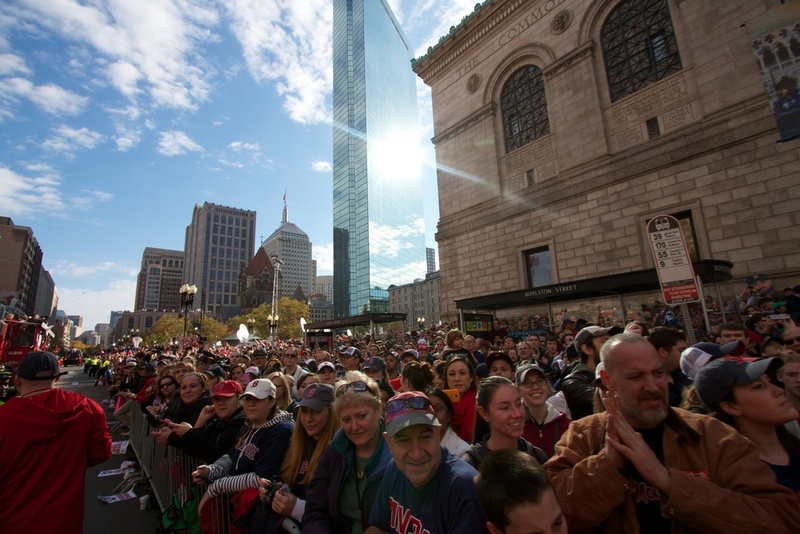 The Boston Police Department would like to thank all who attended the 2013 Red Sox World Series Rolling Rally. It was a great family friendly day. 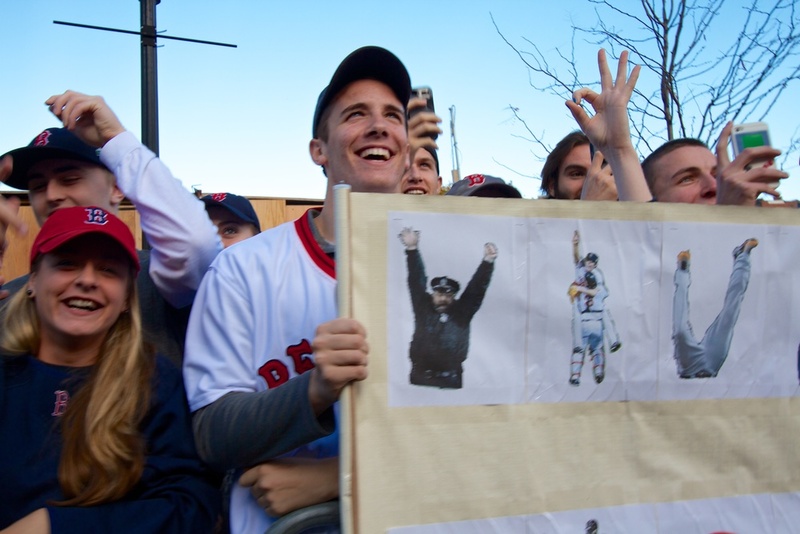 Red Sox Nation showed its pride and spirit celebrating the Boston Red Sox World Series Championship in style. 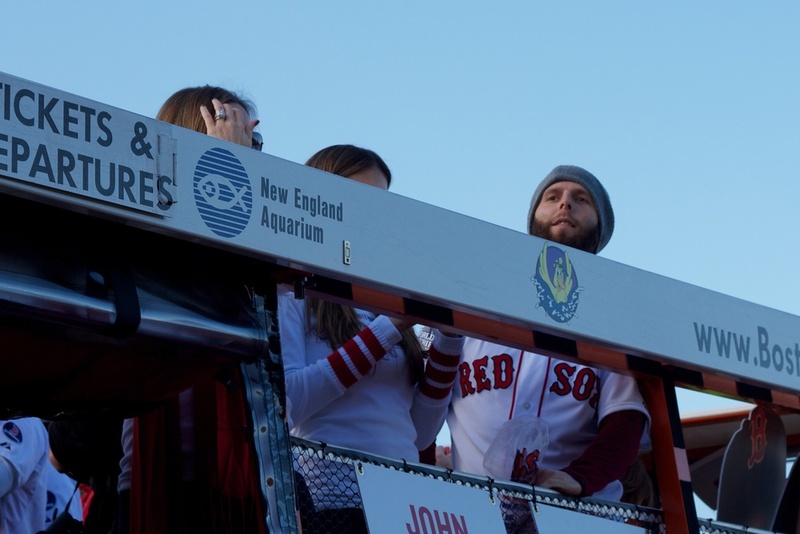 Duck boats filled with team members and their families made their way down the scenic parade route lined with tens of thousands of cheering fans. 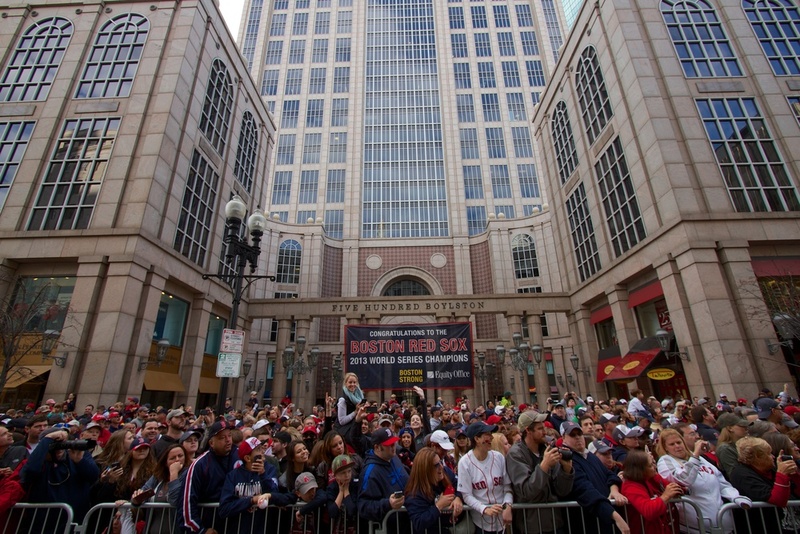 The Boston Police, in collaboration with our law enforcement partners and several city agencies, implement a proactive plan with preventative measures designed to ensure a safe and trouble free environment for all those attending the rolling rally. BPD made no arrests during the parade. Our thanks to all attendees for helping make the Red Sox Victory celebration a huge success. 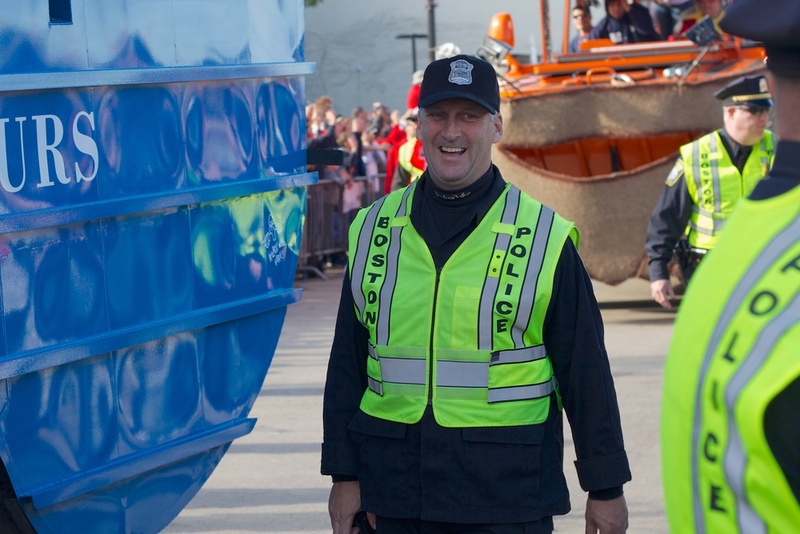 We especially thank all of the members of the BPD who worked tirelessly and showed that together we are Boston Strong! !